A consultation is highly recommended prior to booking any permanent cosmetics procedure. In the consultation we will determine if you are a good candidate for permanent cosmetic procedure(s), discuss what technique would be best to achieve the desired look and answer any questions. A phone consultation is complimentary. If you have had a permanent makeup procedure on your eyebrows before, you must request an in-person consultation, which is $50. If you choose to book a procedure, the in-person consultation cost will be credited towards the cost of your procedure. NOTE: Before choosing a technique, keep in mind that Hair Strokes are very delicate and stay most defined-looking in young, elastic skin that is considered normal to dry (not overly oily). More mature skinned clients and/or skin that has been aged prematurely from sun exposure, or skin with an abundance or large pores or oily skin may not do as well with Hair Stroke eyebrows as the delicate hair strokes will quickly become muted or fade much faster on these skin types. If these describe your skin type, you may want to consider a Powder Brow or a even Combination Effect Brow, explained below. Pricing is for eyebrows that haven't been tattooed before. In the event you have previous permanent make up on your eyebrows, correction and/or cover up may require more work and will be quoted after a consultation. Hair stroke eyebrows, sometimes referred to as Microblading, is a technique used for creating the most natural brows possible. This innovative technique mimics your own eyebrow hairs to add fullness and shape for the most natural looking brows. It is perfect for people that already have quite good hair coverage, and for those who want to fill out gaps in their eyebrows where hair is missing, because the strokes can be made to mimic the natural hair present in colour, thickness and angle. The cost of a 6-8 week touch up, if necessary, is included. The Soft Powder Eyebrow technique is meant to mimic the appearance of conventional brow makeup such as brow pencil or brow shadow. Soft or dramatic shape. This technique is better for more mature skin or skin that has been aged prematurely from sun exposure. hair strokes do not stay in the skin as well defined as in younger, more elastic skin. So for mature clients, I would often recommend the powder filled, or a Combination Eyebrow effect (detailed below), for a better result. The cost of a 6-8 week touch up, if necessary, is included. The Combination Eyebrow technique utilizes both the above techniques to create a multi dimensional, realistic eyebrows. This option is optimal for people with sparse to no hair over the brow area, mature skin or skin that has been aged prematurely from sun exposure as the hair strokes (Microblading) do not stay in the skin as well defined as in younger, more elastic skin. So for mature clients, I would often recommend the soft powder fill (detailed above), or a Combination Brow, for a better result. The Combination Eyebrow utilizes aspects of both a soft powder brow and microblading hair strokes to create a multi-dimensional, high definition brow. The cost of a 6-8 week touch up, if necessary, is included. Since permanent makeup is becoming so popular, many individuals get into the industry without the proper training and education. Corrections are usually much more expensive than if you paid more for a qualified and experienced technician. Don't commit to a permanent makeup artist without doing your homework. A 2-day Microblading course is not sufficient to tattoo someone's face (and microblading IS a form of tattoo). Eyeliner defines and enhances the elegance of the eyes, and can be applied in several customized styles. Whether you’re looking for a subtle, natural eyelash line enhancement or a more dramatic look, we can tailor the artistic design to meet your desired needs. My specialty is a super soft smoky look where I don't tattoo hard lines. This super soft and natural and this is my most requested procedure. Includes: Upper Lash Line enhancement to add darkness between the eyelashes plus Upper and Lower Liners. The cost of a 6-8 week touch up is required and is included in this price. Includes: Liner on Upper (or) Lower plus Lash Line Enhancement on same. The cost of a 6-8 week touch up is required and is included in this price. * Extra thick liner may require additional work and therefore, more cost. If you heal from your 2 sessions and decide it isn't thick enough, another session may be required, which can range from $125-$250. 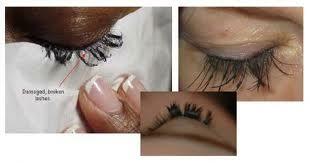 To get started with eyelash extensions, we apply a Full Set. Unlike other salons, we keep things SIMPLE with our pricing. 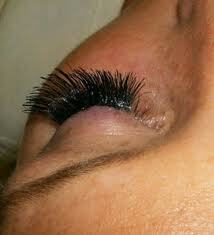 We have one simple price for a Full Set of Eyelash Extensions - $199. 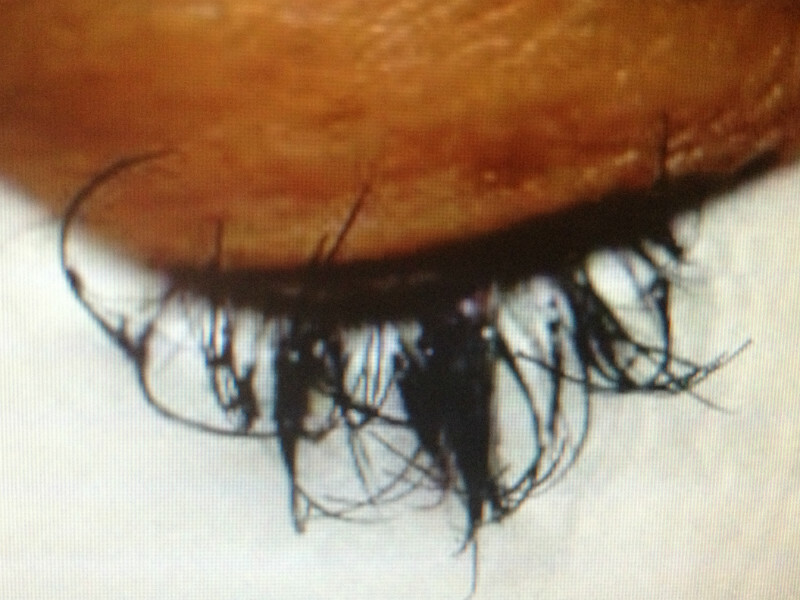 If you keep the lashes on with periodic maintenance, called "Fills", they can stay on indefinitely. We can help you choose which Full Set is right for you at your appointment. See photo below to see the difference between the 2 sets. 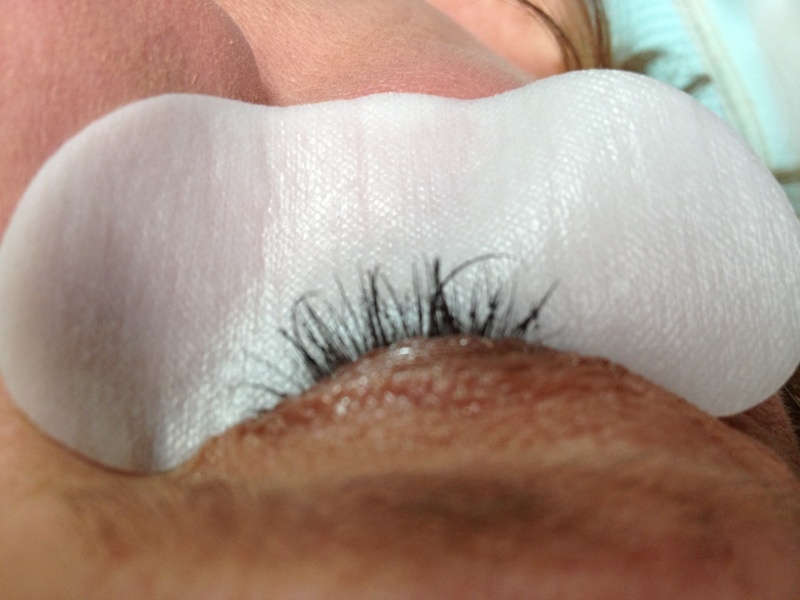 It is the traditional application where a single fiber eyelash extension is adhered to to one natural lash. Go without mascara and look fabulous day or night! Adds instant volume and length. This revolutionary lashing technique is for clients who want the ultimate fullness, giving them a jaw-dropping beautiful lash line. 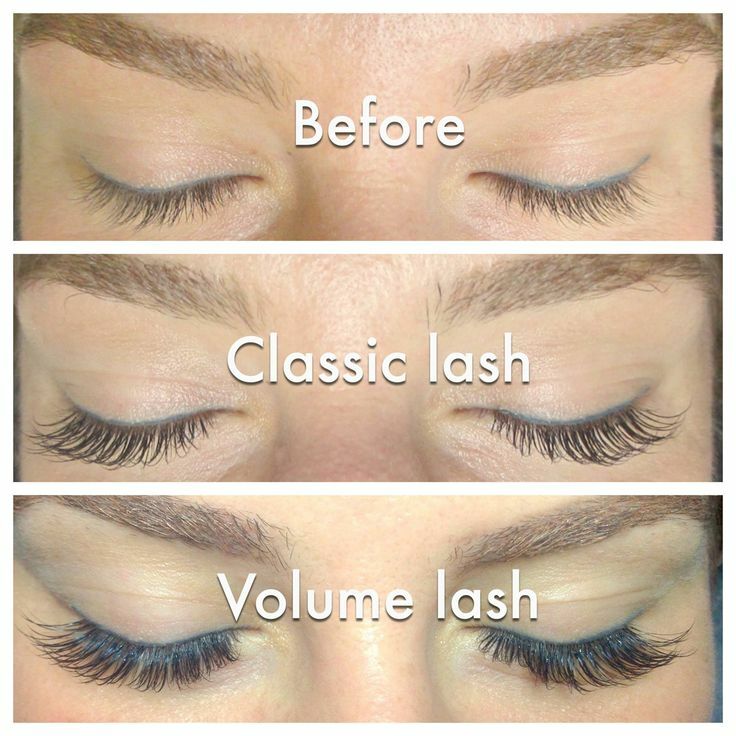 These lashes are lighter, softer yet more voluminous and more durable requiring less frequent fills. With traditional lash extensions, we could only safely attach one eyelash extension to each of your single natural lashes. 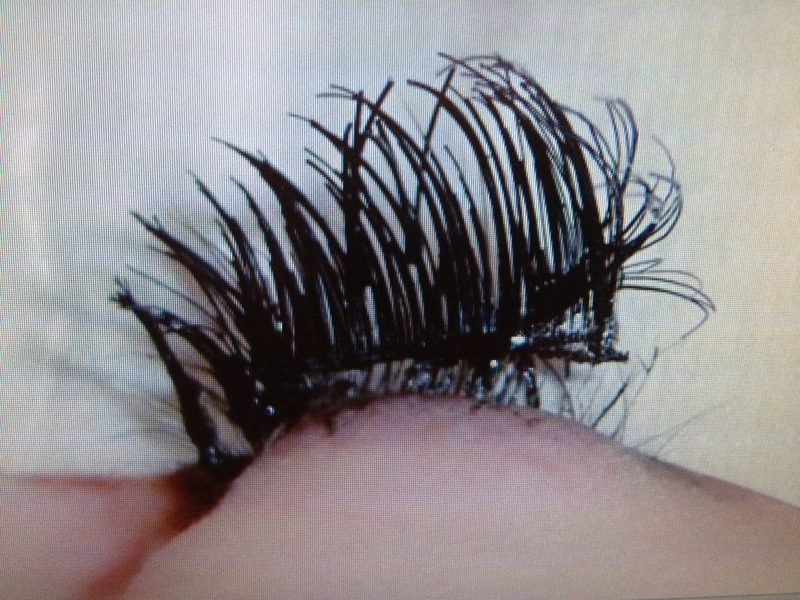 This revolutionary lashing technique, brought from Russia in 2013, utilizes several fine extensions (on average 3) to one single natural eyelash, safely creating a look so full and voluminous, but soft to the touch. 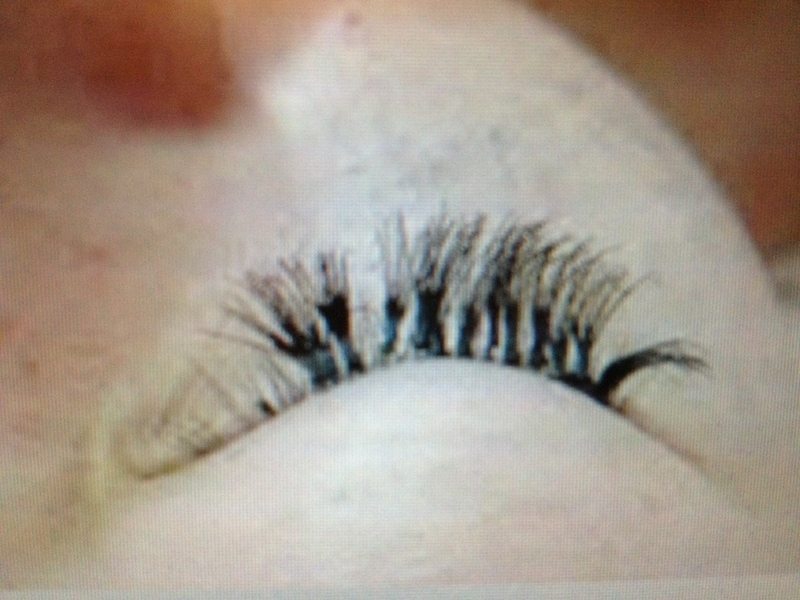 This is our most popular full set for new lash extension wearers. It combines the traditional Classic style extension look and adds in the fullness and durability of Russian 3D Volume lashes. * Lash fills for clients whose extensions were applied by Lashes by Christine and if you have at least 10 lash extensions attached per eye. If you wait too long between fills many of your extensions may fall off and you will need to have the full set reapplied. If your last service with us has been over 6 weeks, a new full set is required. Returning clients of ours receive discounted rate of $125 for their Full Set. 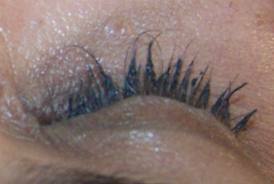 Lash tinting is performed with vegetable-oil based dyes so it lasts 4-6 weeks, yet it is gentle enough for the eye area. Lash tinting takes about 15 minutes and can be applied immediately before Lash Extensions are added or right before a touch up/fill. ***PLEASE NOTE: We can no longer accept clients who had their full sets applied by other salons/individuals. We apologize for the inconvenience, but with the sudden surge of unqualified individuals attempting to do this service, we are seeing an increasing amount of improperly applied lash extensions. As a result, we cannot in good faith work "on top" of another's poor work. If you unknowingly trusted someone unqualified to apply your extensions and are having a bad experience, please schedule a professional removal. A full removal will stop your lashes from shedding in clumps -- leaving you with bald spots. If you would like a proper, full set applied immediately after removal, please schedule for that as well. 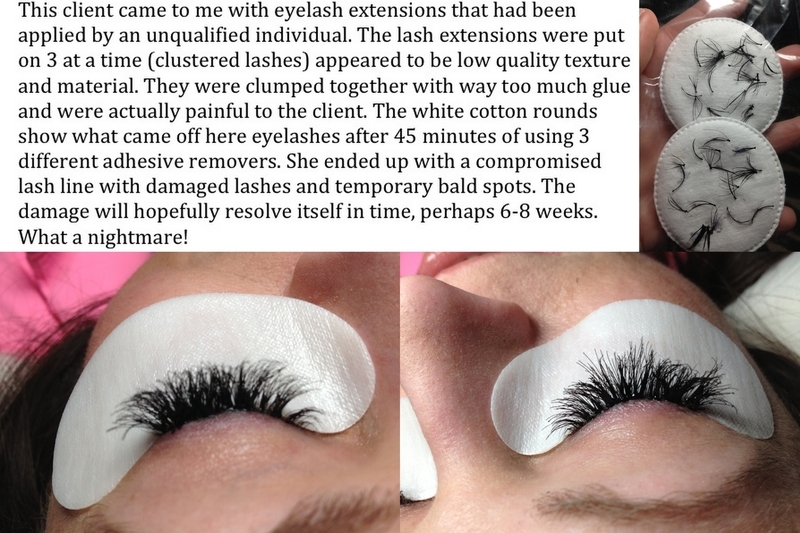 Note: In Texas, Lash Extension Professionals must have a License from the Texas Department of Licensing and Regulation (TDLR) as an Eyelash Extension Specialist and Certification from a reputable Eyelash Extension Training facility. If your lash stylist does not clearly display these credentials, ask to see them. 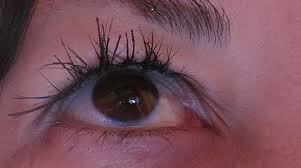 Lash extensions applied improperly can cause damage to your natural lash line. Don't trust your eyes to anyone who doesn't have the proper credentials. Do your research. Remember, what may seem like a bargain at the time, could cost more in the end. Beware of bargain pricing as most reputable salons are around the same price range. Extremely low pricing can reflect stylist inexperience, skill level and inferior product quality.